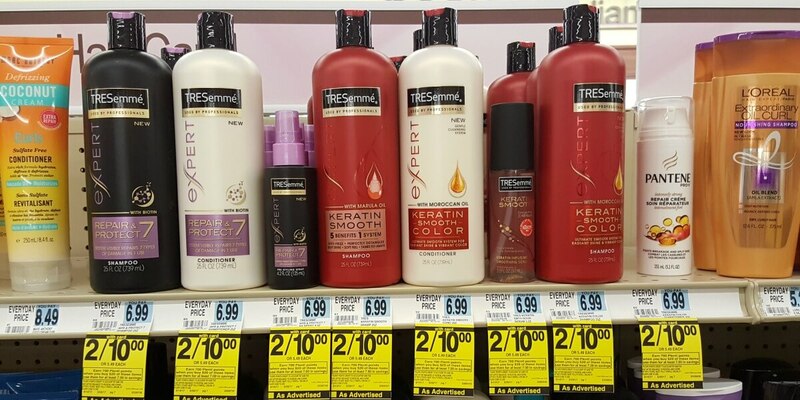 Now through 5/20, Rite Aid has the Tresemme Expert Shampoo or Conditioners 25 oz and Select Stylers on sale for $5.00 each, must buy 2 to get this price. Also, when you spend $20 on select TRESemme products you will earn 700 Plenti Points ($7.00, limit 2). After stacked offers we can score 4 TRESemme Hair Care for just $0.75 each! Lipton Iced Tea Mix 74.1oz Just $1.09 at ShopRite!